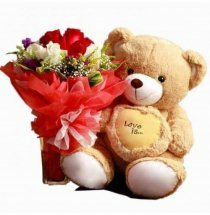 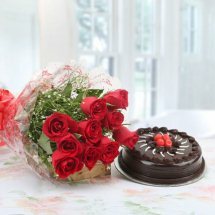 Deliver Flowers and Balloons to Mumbai same day, Cheap Cakes and Midnight delivery in Mumbai, Online Mumbai Flower Shop. 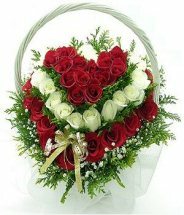 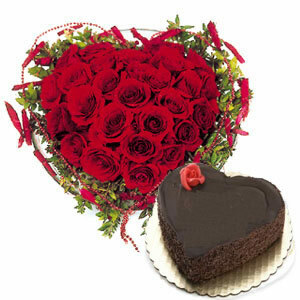 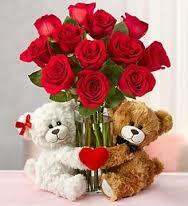 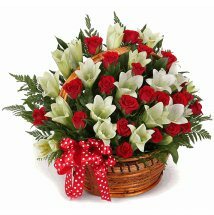 Send Flowers To Mumbai are Mumbai Florist for Valentine's Day Flowers To Mumbai. 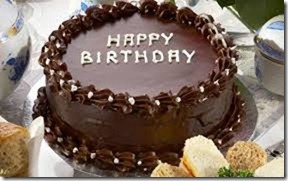 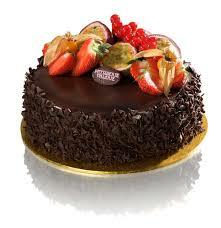 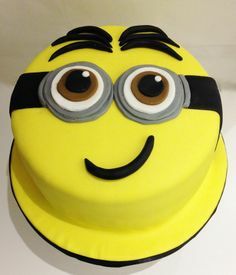 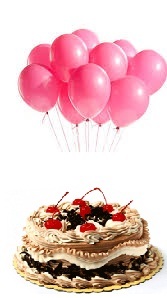 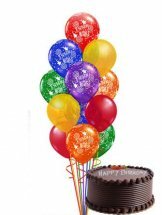 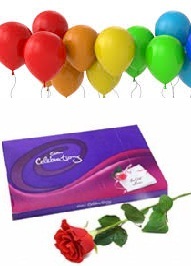 Guaranteed delivery of cakes helium balloons gifts and Valentine flowers to Mumbai and all over India. 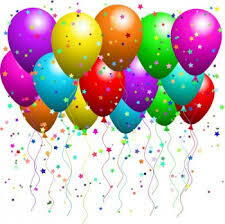 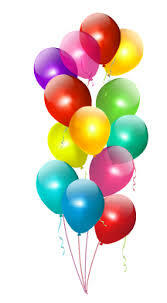 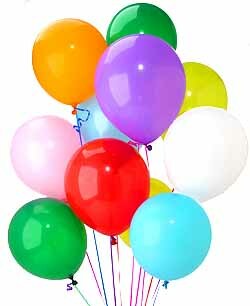 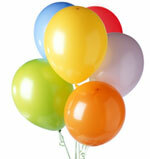 Online Gas balloons, helium balloons, party balloons, birthday balloons, balloons same day delivery in Mumbai. 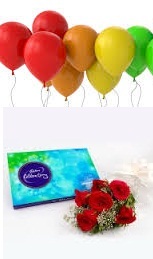 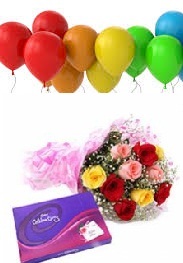 Mumbai Florist India send gifts gas balloons and cakes for all occasions promptly. 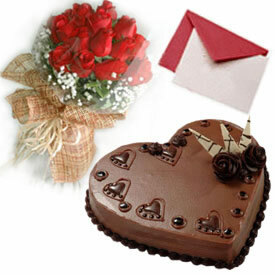 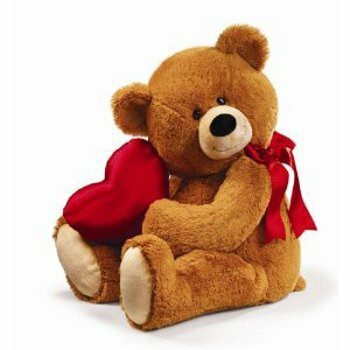 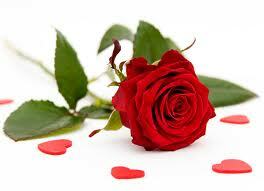 Same day Valentine express delivery within a few hours to over two hundred cities in India at no extra charges. 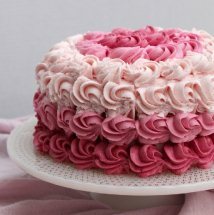 Ombre cakes and ombre flowers to Mumbai. 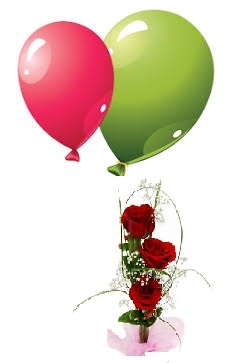 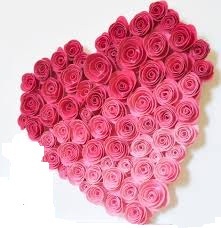 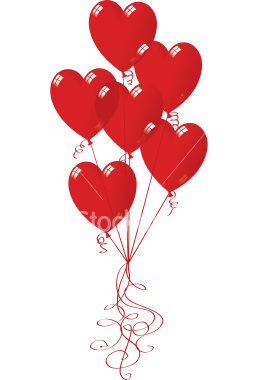 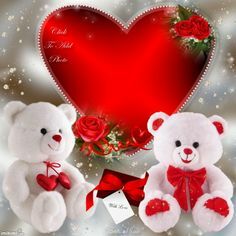 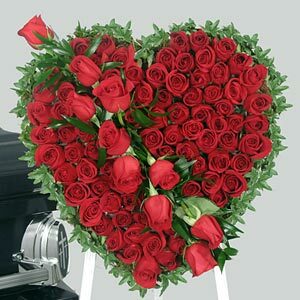 Online Indian florist in Mumbai send Valentine flowers gas balloons, coloured balloons, red heart balloons filled with gas, and gifts to Andhra Pradesh, Bihar, Goa, Gujarat, Haryana, Karnataka, Kerala, Madhya Pradesh, Maharashtra, Orissa, Punjab, Rajasthan, Tamil Nadu, Uttar Pradesh, Uttaranchal, West Bengal and all over India. 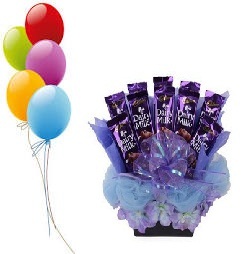 Guaranteed delivery or full refund of payment. 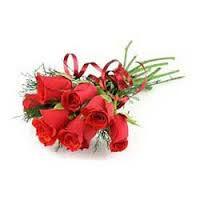 Same day personal hand delivery to over two hundred cities in India. 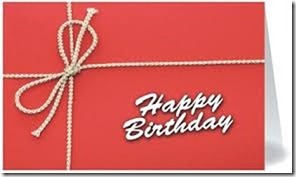 Charges will appear on your Credit Card statement as CCAVENUE.COM or AVENUES INDIA PVT. 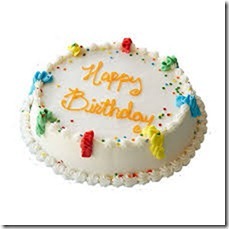 LTD.
Customers Credit Card information cannot be accessed by any third party. 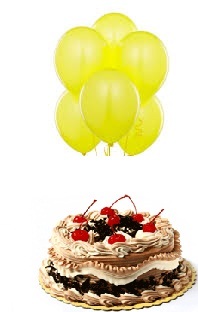 100% Safe Verisign secured Company. 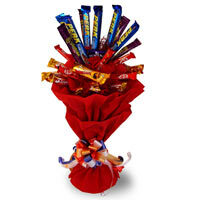 Low prices inclusive of free home delivery and Card message. 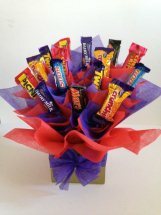 Guaranteed delivery or full refund of payment. 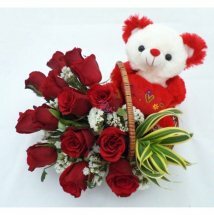 Deliver Flowers and Balloons to Mumbai same day, Cheap Cakes and Midnight delivery in Mumbai, Online Mumbai Flower Shop. 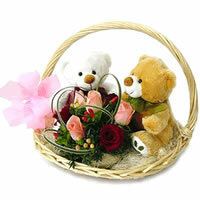 Guaranteed delivery of flowers and gifts to Mumbai and all over India. 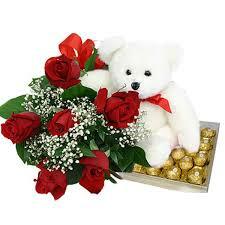 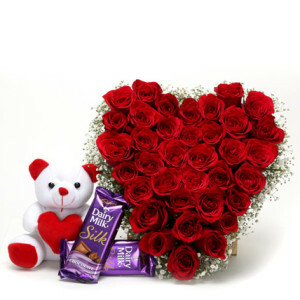 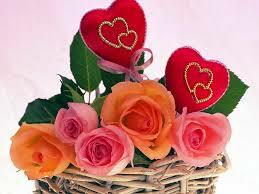 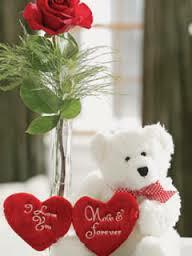 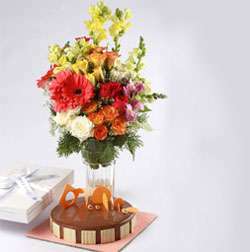 Mumbai Florist India send gifts for all occasions promptly. 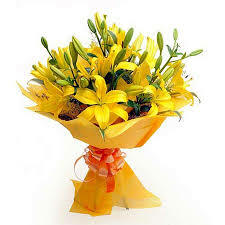 Mumbai Flowers send flowers to Mumbai India Florist Mumbai flowers delivery in India. 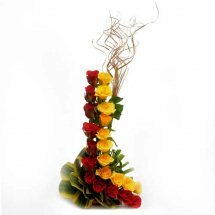 All India Flowers send flowers to India Florist India fresh flower and gifts delivery India Flowers India send flowers to Mumbai India. 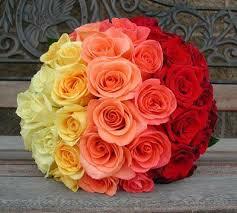 Local Indian Florists of India for fresh flowers. 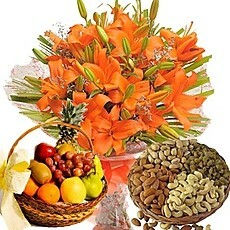 Gifts and flowers to Mumbai and all over India. 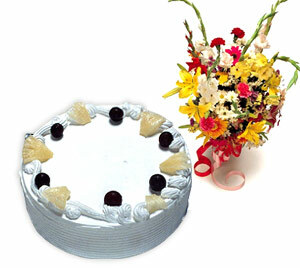 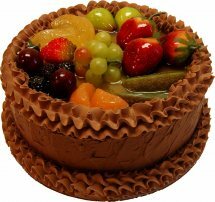 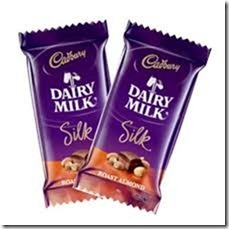 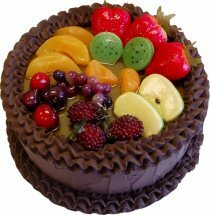 Mumbai Florist India send gifts cakes to India. 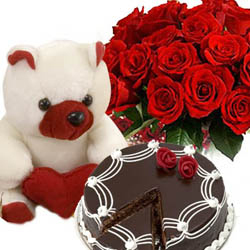 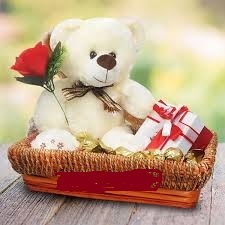 Send flowers cake and gifts to Ahmedabad Akola Aurangabad Amravati Bangalore Baramati Bhopal Calcutta Chandigarh Chennai Cochin Coimbatore Dehradun Delhi Ernakulam Faridabad Gurgaon Gwalior Haridwar Hyderabad Jaipur Jalandhar Jamshedpur Kanpur Kochi Kota Kottayam Kolkata Kolhapur Lucknow Ludhiana Madras Madurai Mangalore Manipal Meerut Mussoorie Muzaffarnagar Mysore Nagpur Nainital Nanded Nashik New Delhi Noida Patiala Patna Pune Raipur Rajkot Rishikesh Roorkee Saharanpur Satara Secunderabad Trichur Trichy Trivandrum Thane Udaipur Udupi Vadodara Varanasi Vishakapatnam Yamunanagar and many other cities in India. 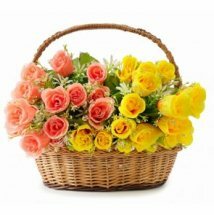 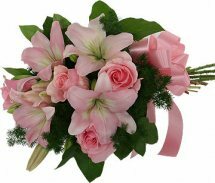 Send flowers to Mumbai and all India the same day from US, USA, UK, UAE, Europe, France, Germany, Australia, Japan, China, Canada, United Kingdom, United States, New Zealand or others. 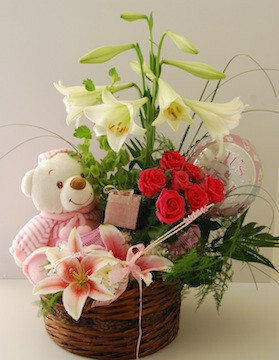 Guaranteed delivery of flowers and gifts to Mumbai and all over India. 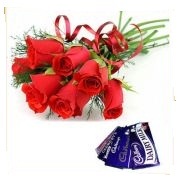 Mumbai Florist India send gifts and cakes. 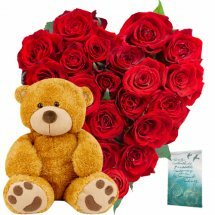 "Deliver Flowers and Balloons to Mumbai same day, Cheap Cakes and Midnight delivery in Mumbai, Online Mumbai Flower Shop." 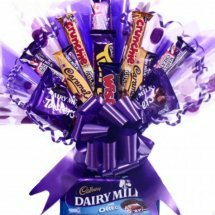 - "ONLINE FLOWER DELIVERY IN MUMBAI" - "ONLINE CAKES TO MUMBAI" - "FLOWER DELIVERY MUMBAI" - "CAKES TO MUMBAI" - "FRESH FLOWERS MUMBAI" - "FLORIST MUMBAI" - "ROSES TO MUMBAI" - "CASH ON DELIVERY FLOWERS MUMBAI" - "GIFTS TO MUMBAI" - "FLOWERS AND CAKES TO MUMBAI" - "SAME DAY DELIVERY TO MUMBAI" -"ANNIVERSARY FLOWERS TO MUMBAI" - "CHOCOLATE TO MUMBAI" - "BIRTHDAY CAKES TO MUMBAI" - "FRUITS TO MUMBAI" - "TEDDY BEAR TO MUMBAI" - "ONLINE GIFT DELIVERY IN MUMBAI" - "ONLINE FLOWER DELIVERY IN MUMBAI MAHARASHTRA" - "FLOWERS TO MUMBAI SAME DAY DELIVERY" - "SAME DAY ONLINE FLOWER DELIVERY IN MUMBAI" - "SEND FLOWERS ONLINE MUMBAI" - "SAME DAY DELIVERY GIFTS MUMBAI" - "CHEAPEST FLOWER DELIVERY IN MUMBAI" - "FLOWER DELIVERY IN INDIA" - "SEND FLOWERS TO MUMBAI FROM USA" - "FLOWERS TO INDIA SAME DAY DELIVERY" - "FLOWERS CAKES AND GIFTS DELIVERY TO MUMBAI AND WORLDWIDE" - "MUMBAI FLORIST MAHARASHTRA" - "ROSES TO MUMBAI FOR VALENTINE'S DAY" - "SEND FLOWERS TO BOMBAY ONLINE"